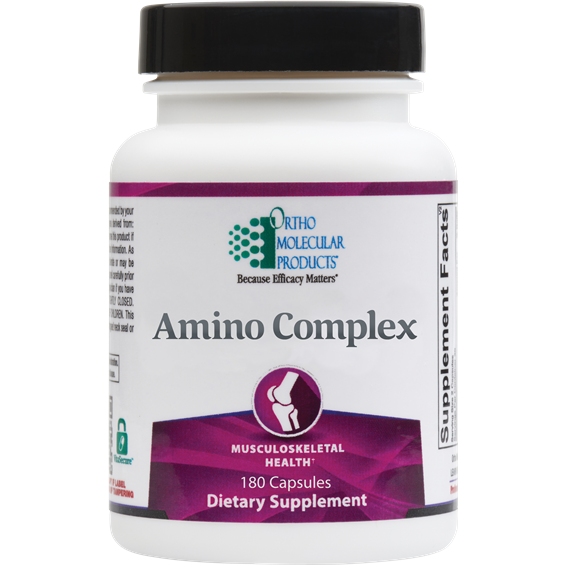 Amino Complex is a blend of essential amino acids and conditionally essential amino acids that support lean body mass, muscle protein synthesis, gut health, and neurotransmitter production. 180 caps. Amino Complex provides essential amino acids that are building blocks for all body proteins and contribute to muscle protein synthesis, connective tissue synthesis and bone strength. Individually, amino acids function as precursors for heme, purines, pyrimidines, hormones and neurotransmitters, including production of biologically active peptides and short-chain fatty acids (SCFAs) in the gut. 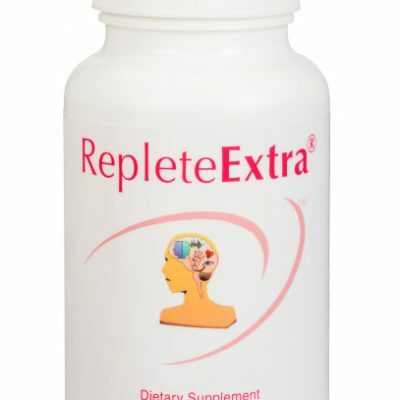 In addition, amino acids provide the body with nitrogen, which is essential for general growth and maintenance. 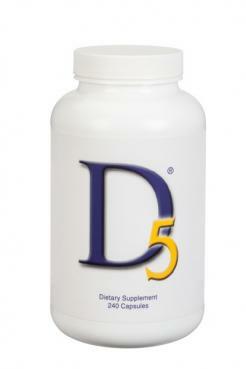 Failure to obtain enough of even one of the essential amino acids results in degradation of the body’s proteins. The essential amino acids (EAAs) are arginine, histidine, isoleucine, leucine, lysine, methionine, phenylalanine, threonine, and valine. 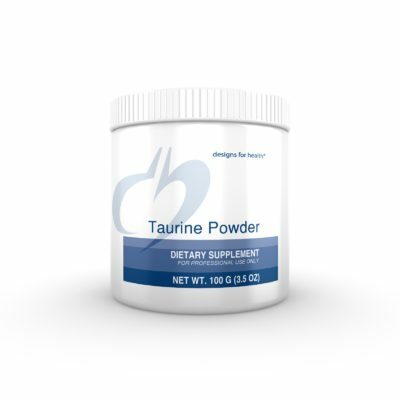 The conditionally essential amino acids are serine, glycine, taurine, and tryptophan. All amino acids are in the biologically active L-form, and are of the highest quality which demands that amino acids are sourced and produced under the latest USP monographs.